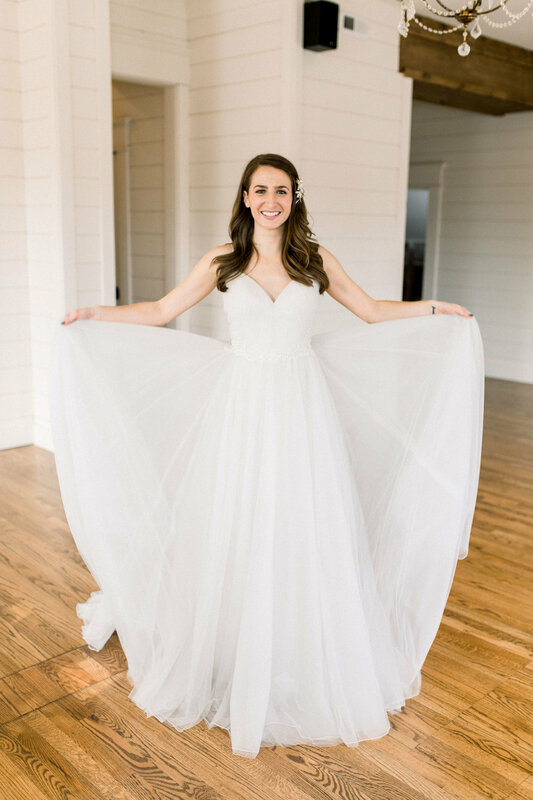 This colorful styled shoot will make your daisy! The flowers and hues were arranged in the most captivating and unexpected way by Roses and Mint Florals. 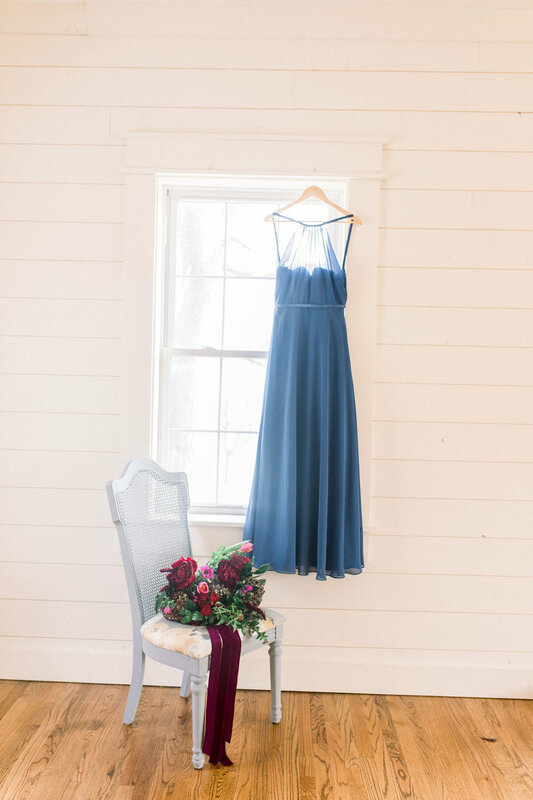 Royal blue looks wonderful with the color amber, while blush and rust go together like wine and cheese. 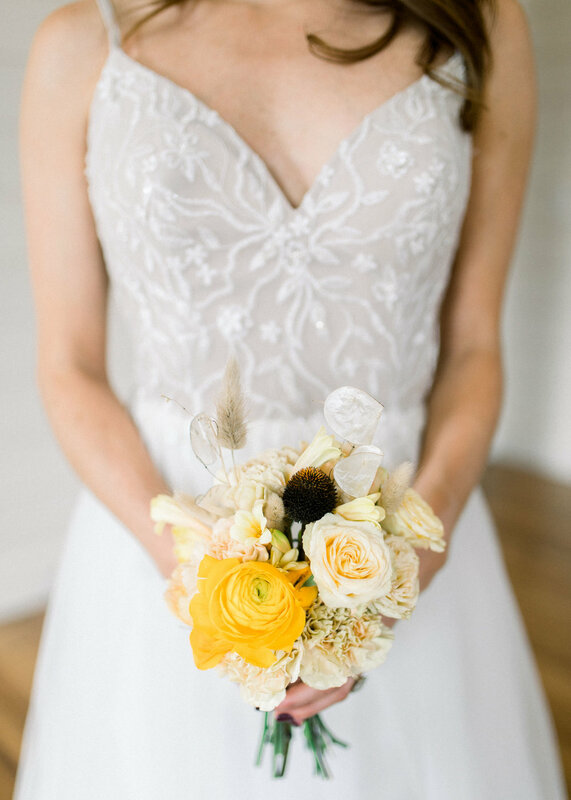 The details on the gowns were only enhanced by the unique bouquets. 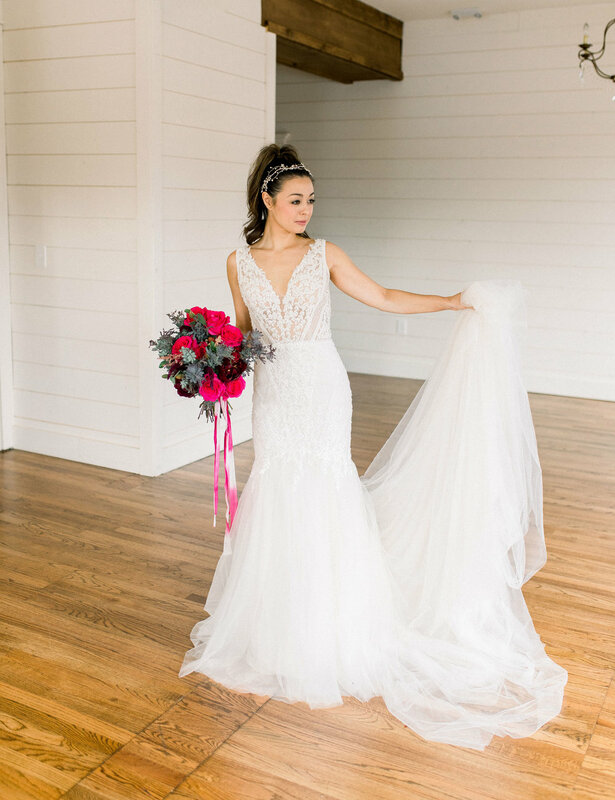 The bling, lace, and wildflowers were all captured by Kristen Hendricks in our lovely shiplap store. 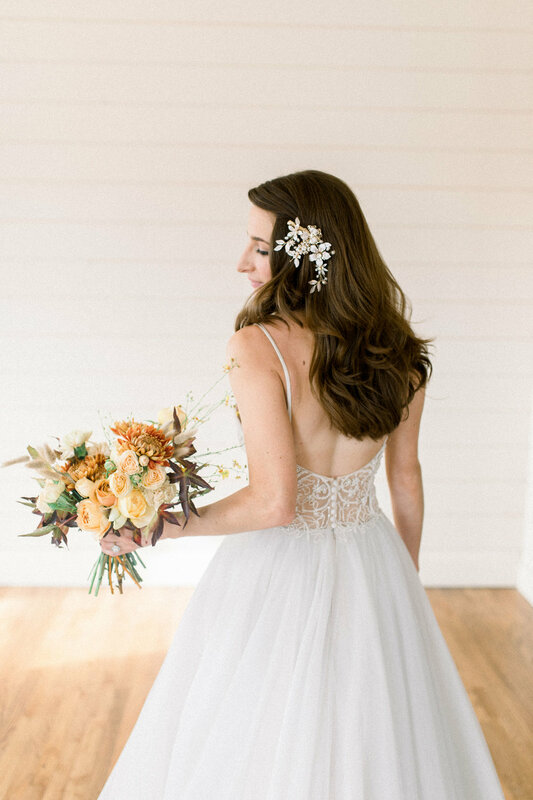 We hope this shoot inspires your wedding ideas to bloom!